Publishing their findings in a recent issue of Pharmacognosy Magazine, a research team out of India observed that regular consumption of turmeric, a spice commonly used in Indian and Asian cuisine, helps to protect the mammalian brain against fluoride poisoning. 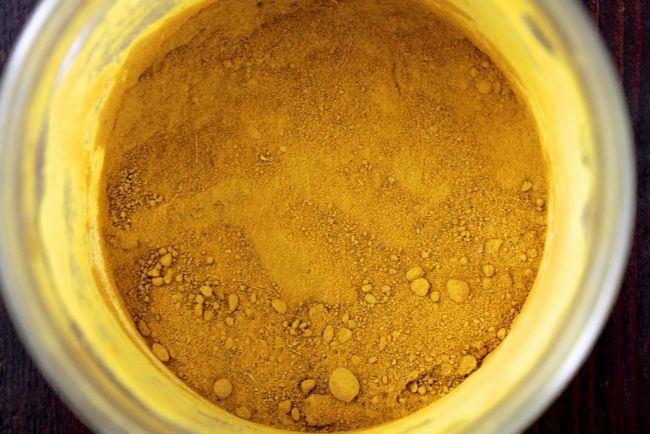 Having previously uncovered the pathways through which fluoride induces harmful neurodegenerative changes in the brain, the team from Mohanlal Sukhadia University found that turmeric both neutralizes existing fluoride and protects against additional fluoride. Testing the effects of turmeric in mice, the researchers observed that curcumin, the most well-known nutritive compound in turmeric, produces powerful antioxidant and anti-inflammatory activity that protects against multiple forms of cell damage, including singlet oxygen, hydroxyl radical and superoxide radical damage. Curcumin also helps spur the production of glutathione, the body’s “master antioxidant” that studies have shown plays a primary role in guarding against oxidative stress. Knowing that fluoride induces both neurotoxic and neurodegenerative effects on brain tissue, particularly that of the hippocampus and cerebral cortex, the team tested the effects of fluoride alone, fluoride in combination with turmeric, turmeric alone and a control on mice that were randomly divided into each of these four groups. All the mice consumed their respective regimens for 30 days before undergoing analysis. At the end of the study period, it was observed that mice in the fluoride group, which were given 120 parts per million (ppm) of fluoride in water without curcumin, experienced significant increases in malondialdehyde (MDA) activity — MDA is a recognized marker of oxidative stress. Mice consuming the same amount of fluoride along with 30 milligrams per kilogram of body weight (mg/kg), however, experienced a marked reduction in MDA, revealing the toxicity-mediating power of turmeric. “[Fluoride] may cross the blood brain barrier, accumulate in mice hippocampal neuron cell bodies and initiates cascade of reactions which increases the oxidative stress that causes an increase in MDA content of brain tissue, which is an end product of LPO [lipid peroxidation],” wrote the authors. Concerning the general toxicity of fluoride, the team is convinced, based on more than a decade of extensive research, that the chemical very clearly collects and accumulates in brain tissue. Similar to the way that monosodium glutamate (MSG) over-excites brain neurons and essentially kills them, fluoride likewise produces an excitotoxic effect that can have lasting health consequences.